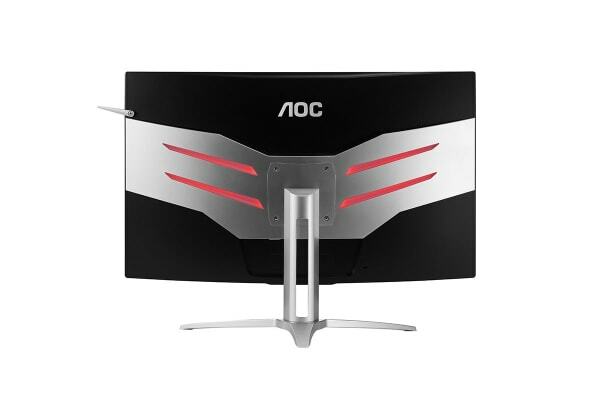 The 32” AOC LCD MONITOR allows you to fully immerse yourself into your game thanks to the curved VA panel and several optimisation tools. Plus, a 144Hz refresh rate and FreeSync Technology keeps the image crystal clear. 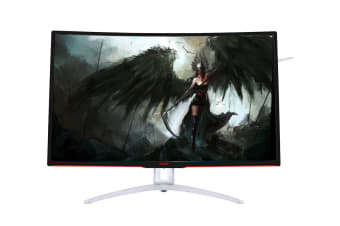 Not only does the curved panel offer a larger viewing area but it also helps to reduce eye fatigue; which is important during those long gaming marathons. 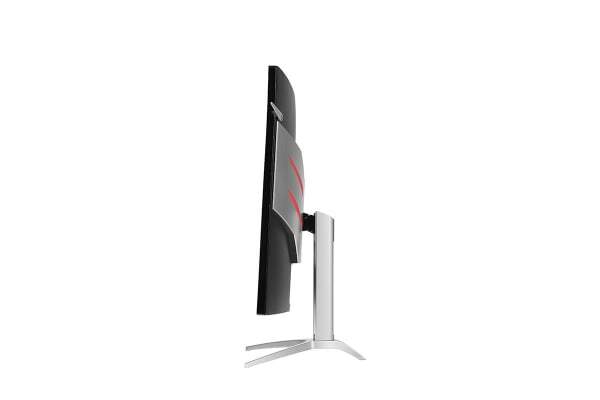 Also, the curved aspect of the monitor helps to create a 3D sensation. Enjoy your gaming the way it was supposed to be enjoyed, and feel fully immersed, with the 32” AOC LCD MONITOR.